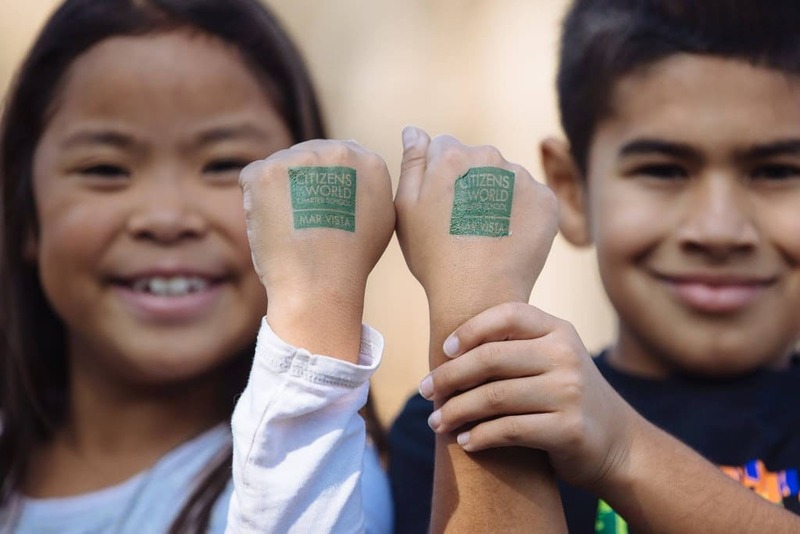 Our mission is to catalyze and support the creation and expansion of high-quality diverse public charter schools through strategic research, advocacy, membership activities, and outreach. 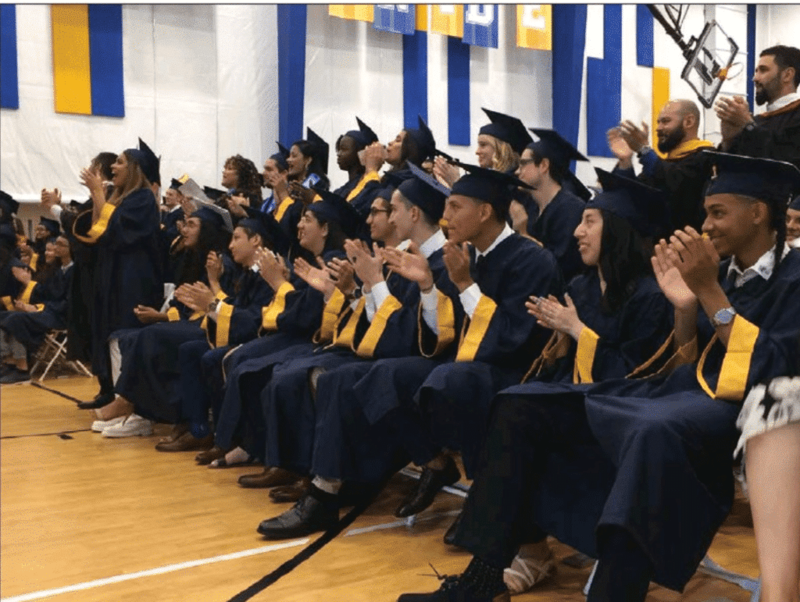 The vision of DCSC is that an ever-growing number of American public schools, including many charter schools, will embody the diversity of our nation’s people – across race, socioeconomic status, language and abilities – while preparing the children in their care to pursue higher education, meaningful and sustainable work in a global economy, and an equal role in a more cohesive and connected participatory democracy. 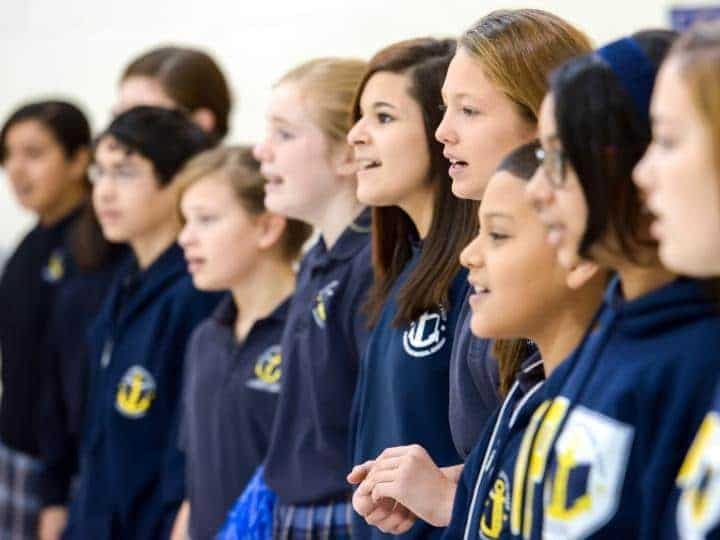 The Diverse Charter Schools Coalition connects members with each other and with outside resources to help improve their practice. We encourage school founders and leaders of high-performing public schools in the Coalition to embrace diversity while serving as a beacon and resource for new founders and other school leaders interested in creating integrated charter schools. We support research and analysis on the impact of diversity on the academic and social outcomes of our students and students attending similarly diverse schools across the nation. We make federal, state, and local policy recommendations that support new and existing diverse-by-design public charter schools. We advocate that government and philanthropic support incentivizes demographic diversity in public schools. Charter schools can and should contribute to solving the historic challenge of integrating our public school system. Diverse charter schools promote equality by ensuring that students from different backgrounds have the same high-quality educational opportunities. Achieving diversity often requires deliberate efforts through recruitment, admissions policies, and school design. Diverse schools provide greater opportunities for students to learn from one another. Diversity is an effective method of boosting student achievement. Diverse schools promote the celebration and understanding of other cultures and viewpoints. Diverse schools invigorate and strengthen urban neighborhoods by bringing community members together. DCSC’s membership has grown from 14 founding member schools to 49 member schools and networks. 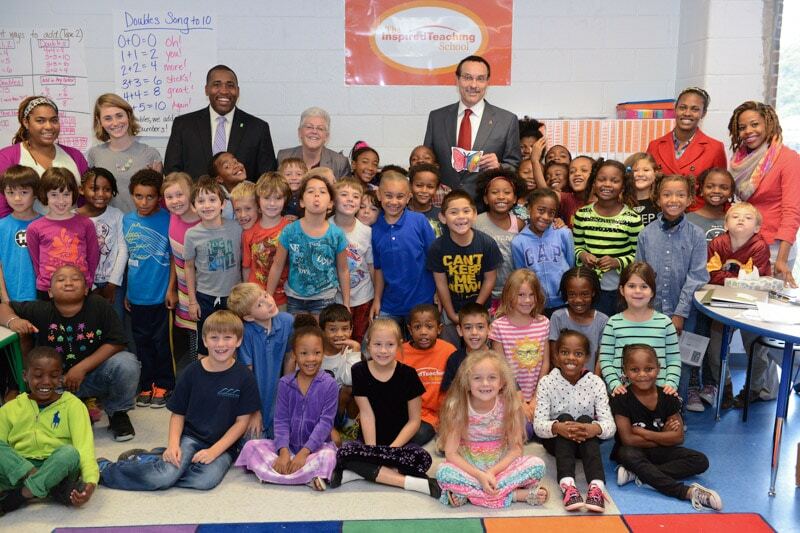 Collectively, our members represent over 150 individual schools serving over 50,000 students. We create and publish compelling communications to support, amplify, and bring awareness to the work of our member schools. We profile schools that have created and sustained diverse student enrollment while demonstrating positive impact on students — from success in academic achievement, social-emotional or social capital outcomes for students, community outreach, staff diversity, or other aspects of school success. The Coalition encourages its member schools to improve their practices with respect to diversity for the improvement of student academic outcomes, school culture and community outreach, and organizational strength of their model. We leverage the expertise within our membership and create opportunities for our members to come together as working groups to tackle specific shared challenges, share promising practices with others, and develop innovative solutions. The Coalition also shares relevant outside resources and professional development opportunities with its members. Throughout the year, we convene our member schools, policy and practice thought leaders, and other charter leaders to foster cross-sharing and the exchange of ideas and best practices. We feature current and thought-provoking topics to challenge attendees’ assumptions, create opportunities to deepen existing connections and establish new ones, and inspire sharing and learning of pertinent strategies. The Diverse Charter School Coalition, through its newly formed School Launch Program, in collaboration with host school site leaders, member schools, and local partners, recruits and prepares future school leaders of new, excellent diverse-by-design charter schools, to launch by 2020. Successful Fellows of the School Launch Program are entrepreneurial leaders with a deep understanding of the diverse-by-design model. They establish a clear vision and lead people toward it by creating a diverse, equitable, and inclusive school community. They use data to inform decisions and measure outcomes. Ultimately, they launch diverse-by-design charter schools that lead students to strong academic results and close the gaps in student performance, family satisfaction, and staff retention across relevant subgroups. Learn more about our work here. Policies and practices that use school choice to integrate our public schools are necessary and potentially game-changing strategies in education reform. Diverse charter schools improve outcomes for thousands of children, broaden the political base for other sensible changes to the American public education system, and provide the education reform movement with a more compelling and inspiring theme on which to center the call for dramatic change. 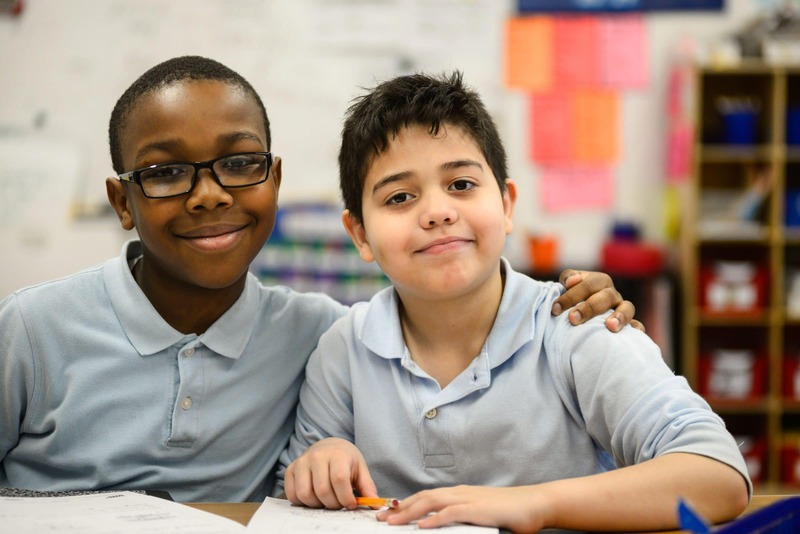 In addition to our work to improve school-based practices, we work with our members and key partners to remove barriers and advance policies at the state and federal levels that create the conditions for diverse charter schools to thrive. Our policy and advocacy work is rooted in research. Research has demonstrated the impact attending diverse schools can have on a child’s life trajectory and on his/her cultural competency in an increasingly diverse society and global economy.